Africa Map for PowerPoint provides a map of Africa in different colorful slides with GPS markers which can be used to highlight different parts of Africa. 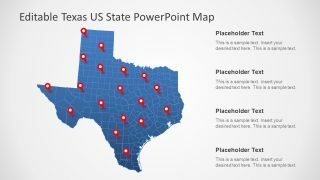 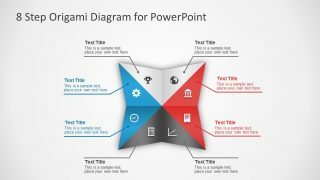 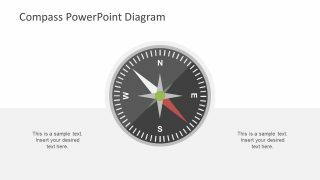 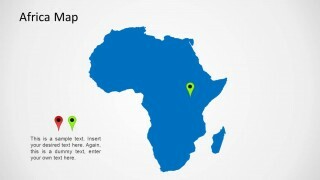 This template is suitable for adding the map of Africa to your presentation slides with the aid of markers to single out important areas that you wish to elaborate upon during the course of your presentation. 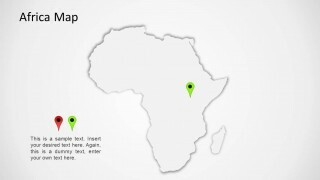 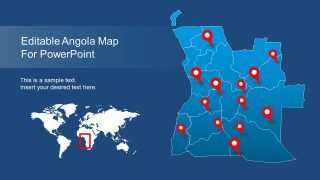 If you require a template that can provide a map of Africa with extractable sub-maps for all African countries, then see the Editable Africa Map Template for PowerPoint.